Effective project management is key to our success and critical to your project. We can help you transform a piece of land in to the home of your dreams. ASP Murphy is NHBC registered and experienced in all aspects of new builds. Following an initial consultation we can advise on planning regulations and applications. 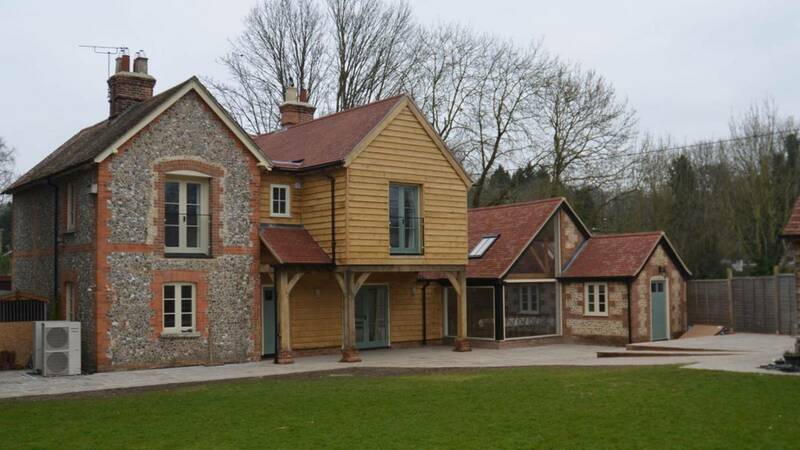 We will liaise with one of our architects to provide initial plans and drawings to match your build requirements. If you want to incorporate the latest renewable energy techniques in to your new home, we can help to make that happen. Whether you want us to oversee the entire project or assist during any stage of the building process, we’re happy to help. 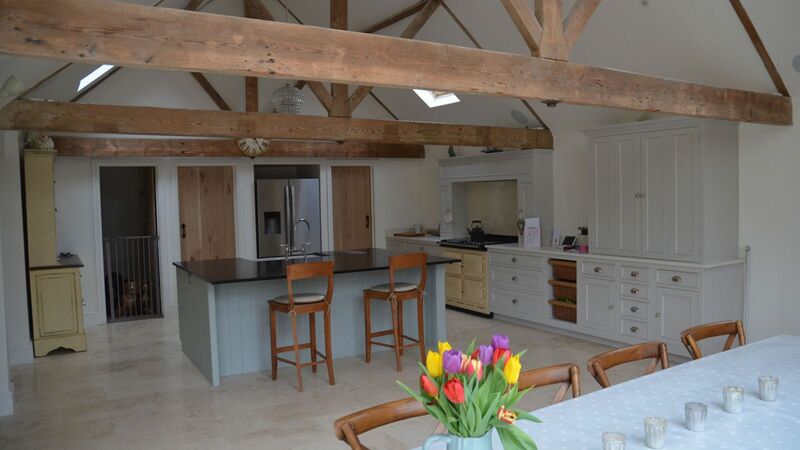 We’re experienced in all areas of renovations and maintenance, including listed buildings. 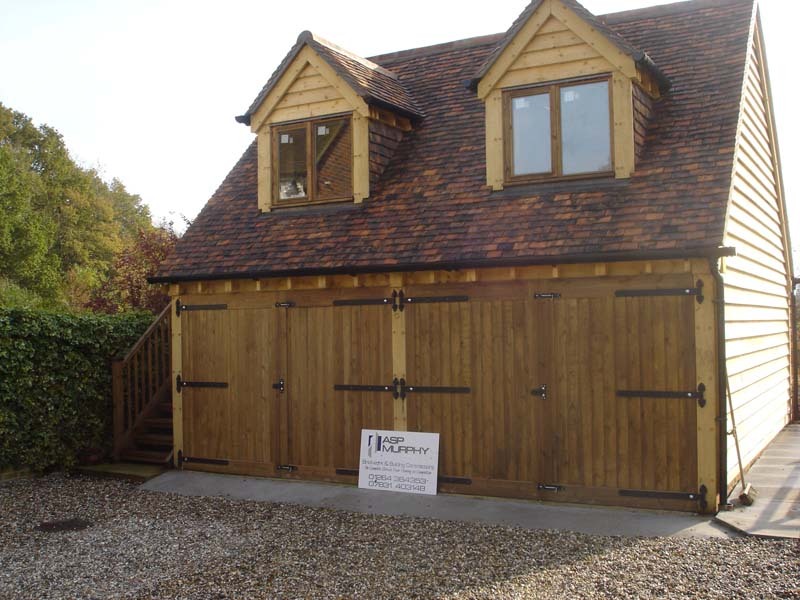 The ASP Murphy team are supreme craftsman who use a range of traditional building methods to ensure the protection of the original build. 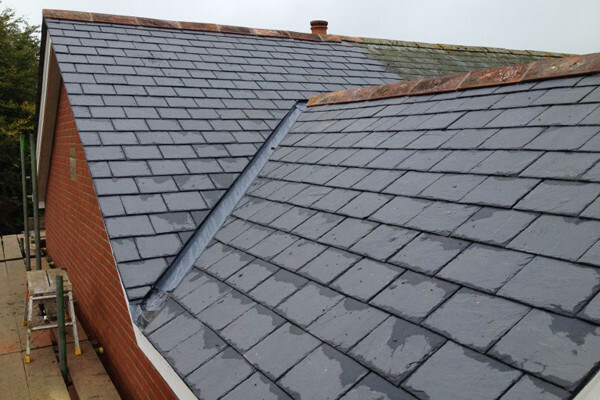 Quality materials help to ensure low maintenance demands in the future. 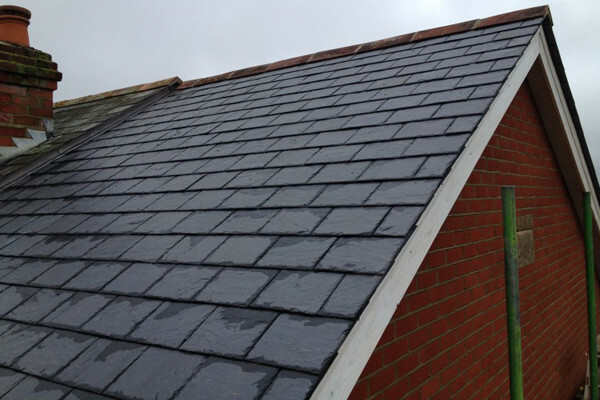 We provide a complete service and are happy to be involved as much as you would like during your project. 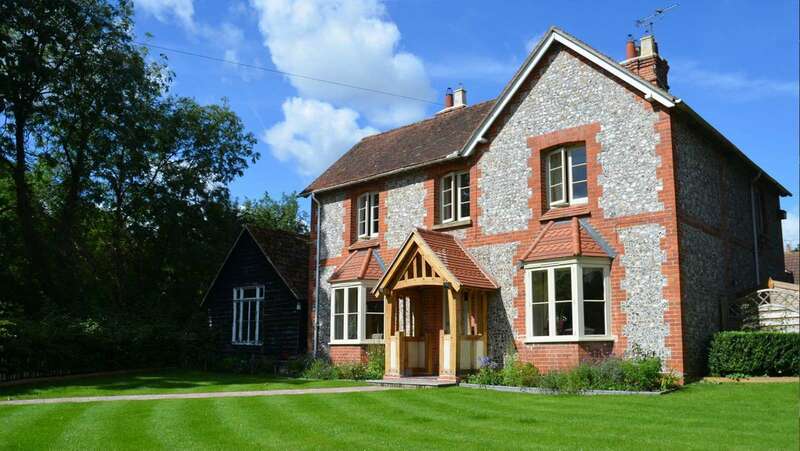 If you prefer, we can oversee the entire project and liaise with conservation and planning officers on your behalf’ to ensure a smooth and stress-free building process. 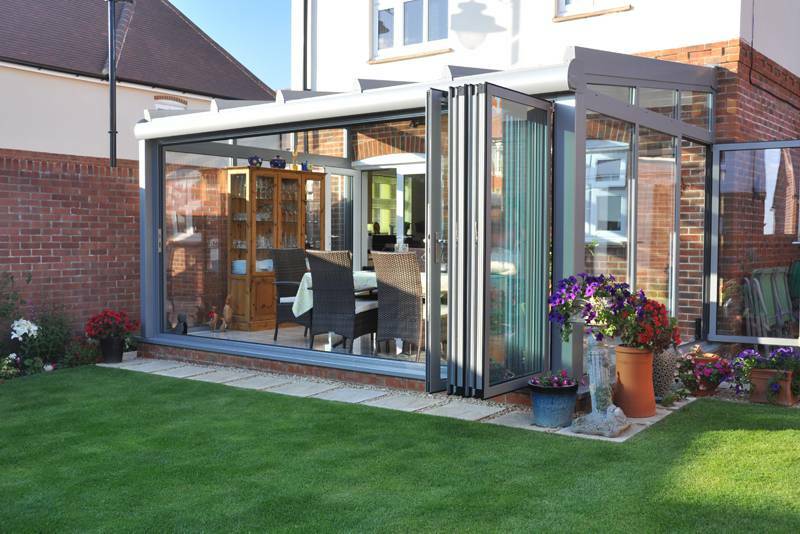 Adding an extension or conservatory can offer a transformative effect to your home. 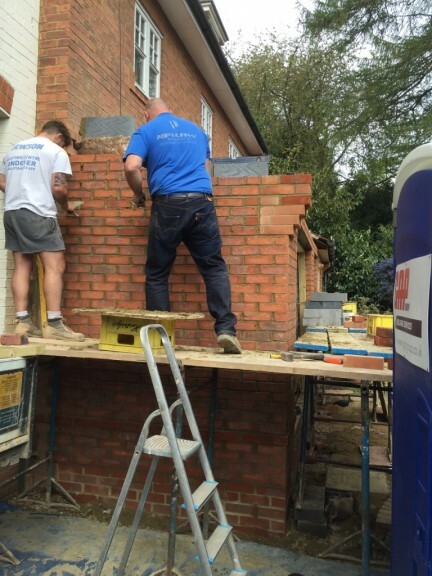 Whether you’re considering a small extension to create an additional bedroom, or a luxurious sunroom overlooking the garden, we’re experienced in all styles of building work. If you’re unsure of what you want, allow our architects to inspire you by creating drawing plans that provide the best solution for your requirements, or even a range of solutions from which you can choose. If you already have drawing plans, we’ll work with you to create a building project plan that incorporates all your needs. 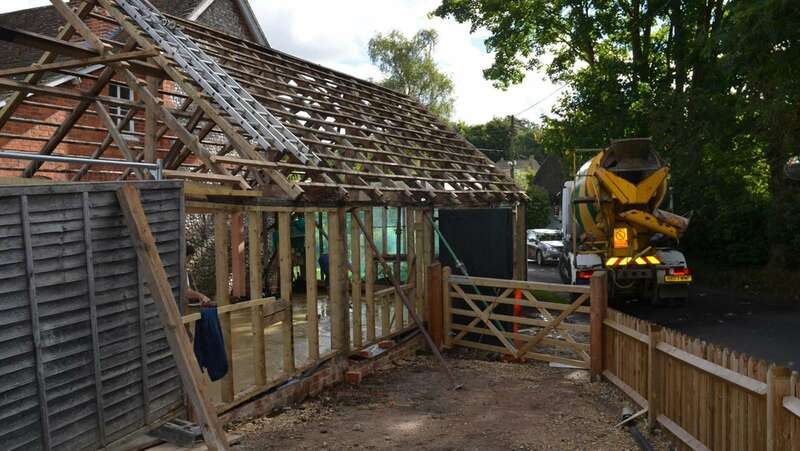 Where planning permission is required, we will happily deal with the relevant authorities on your behalf. 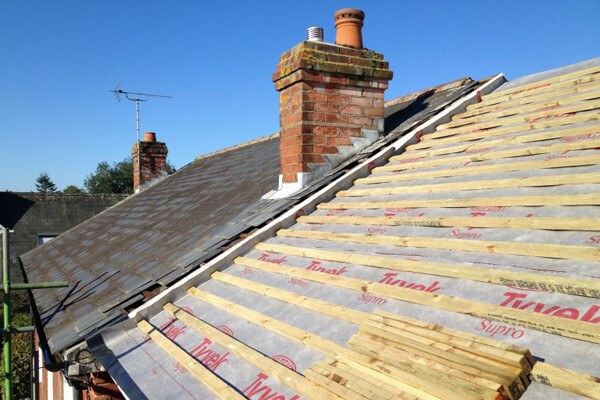 Whether a roof replacement is part of your current building project, or you require maintenance on an existing roof, ASP Murphy can help. 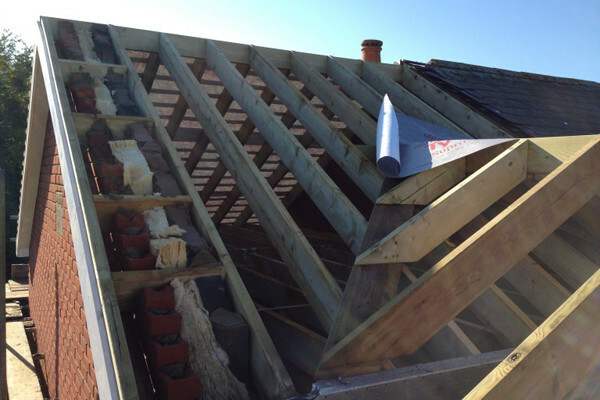 We can remove the existing roof ready for a rebuild or provide a solution to fix the problem depending on your budget. All work is guaranteed. If your project is a listed building we can help you liaise with the conservation authorities to ensure your building work complies with regulations. ASP Murphy provides superior craftsmanship with all stone and brickwork builds. 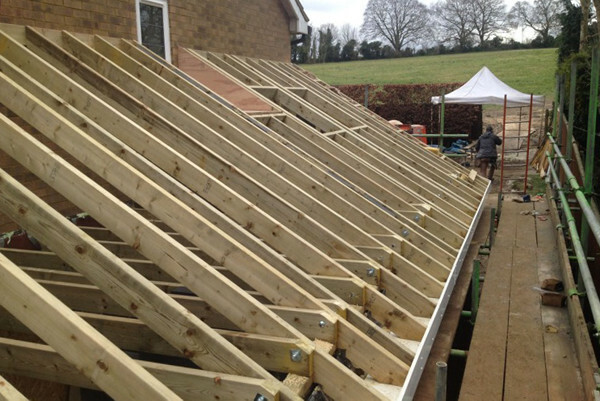 Whether your project is the repair of an existing building or a new build, we always employ traditional building methods and use quality materials. We’re happy to assist and support you at any stage of your building process. We excel at quality drives and patios and work with a variety of styles and materials to achieve the ideal finished look for your project. 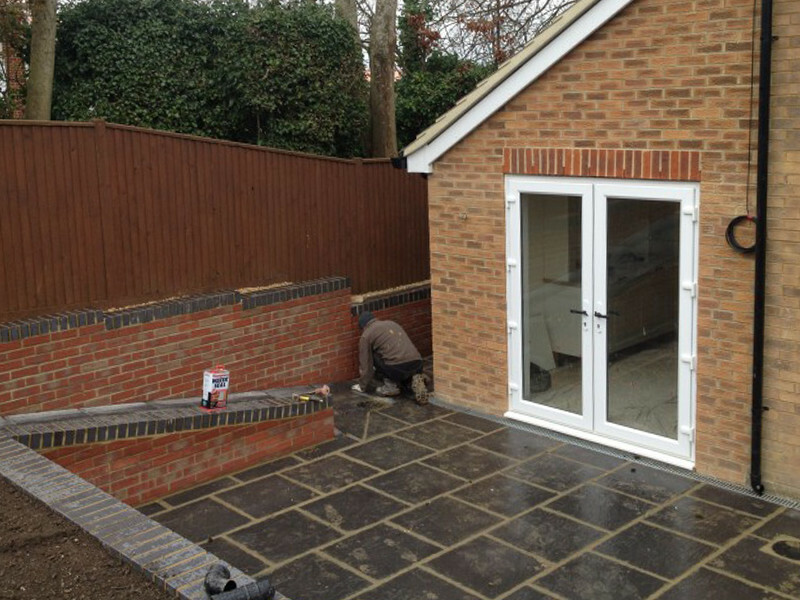 We offer a complete building service from planning to completion of your selected drive and patio. Electric gates offer both security and value to your home. 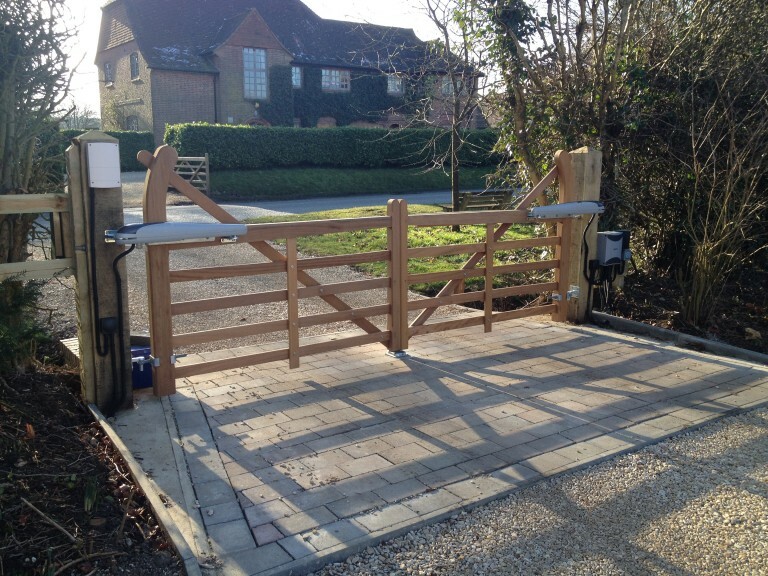 ASP Murphy are experienced at the installation of automated gates. All work is guaranteed and completed to the highest standard.